notmycar hopes the unique twist on the genre will help it stand out. 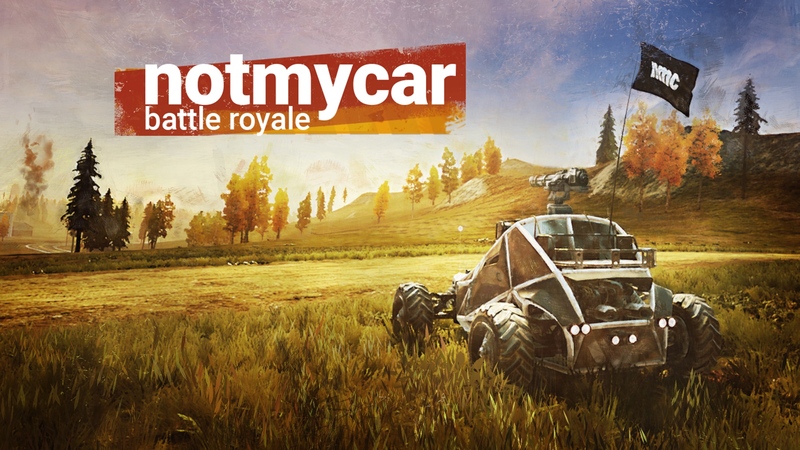 A new battle royale game hits early access today from publisher Skybound Games and developer NMC Studio, called notmycar. The genre has gotten pretty crowded, with the release of Apex Legends being the latest battle royale title to cause waves. But, as you can see from the trailer below, Skybound and NMC are hoping notmycar can catch people with its unorthodox twist on the game style. Promising “the fastest battle royale game on the planet”, players drop onto an island map with dozens of unlockable vehicles, where the playable area is constantly getting smaller and smaller, and then attempt to be the last one standing. While the game wants you smashing your cars together, it still features multiple weapons to equip to the top of your four-wheeled death machine to blast other players. Will the metal carnage help the game stand out? Only time will tell. notmycar is free-to-play and available for Early Access on Steam now.